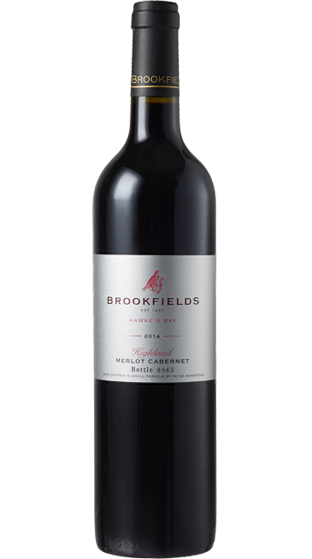 Tasting Note: This special label is reserved for Merlot dominant wines of excellence & is only the 5th release since 1989. Black fruits and ripe plums are garnished with new French & American oak, vanilla & spice. Excellent balance with an elegant texture and a smooth lingering finish.